Expanding businesses often arrive at a point where they would benefit from professional financial advice, but don’t have the funds to employ a full-time controller or CFO. If you’re prosperous enough to be in this situation then we have an ideal solution for you. Our Part-Time CFO service provides you with a qualified financial manager who supports you to direct your business to achieve success. The expense of employing a full-time CFO can stretch from $60,000 to over $100,000 per year plus benefits and other supplements. 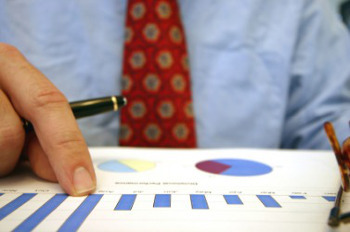 Our Part-Time CFO services deliver qualified assistance for a smaller portion of that rate. Better decision-making competencies from a stronger understanding of the core numbers of your company. A professional connection to vendors, attorneys, bankers, insurance representatives, etc. Examination of equipment expenses, purchases and expansion, etc.